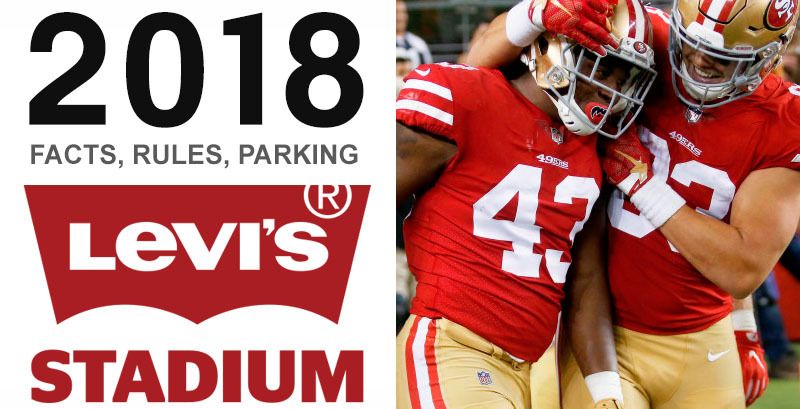 As the exclusive artificial grass partner of the San Francisco 49ers, Global Syn-Turf invites all authorized distributors to participate in our NFL campaign to get a chance to win two club tickets for chosen 49ers home games. Never been to Levi's Stadium? Want to know how it works? The Levi's Stadium is one of the newest in the NFL. This world-class, high-tech, fan-friendly sports and entertainment $1.3 billion venue, a new home of San Francisco 49ers in Santa Clara, California since 2014 is located approximately 40 miles south of San Francisco, in the heart of Silicon Valley. Not surprisingly, the technological infrastructure of Levi's stadium is the state-of-art with Wi-Fi and BLE sensors throughout, interactive game elements, and technology that allows much richer and entertaining fan experience. Are you a Global Syn-Turf Authorized Distributor?